Robotics is the branch of mechanical engineering, electrical engineering and computer science that deals with design, construction, and as well as computer systems for their control, sensory feedback, and information processing. 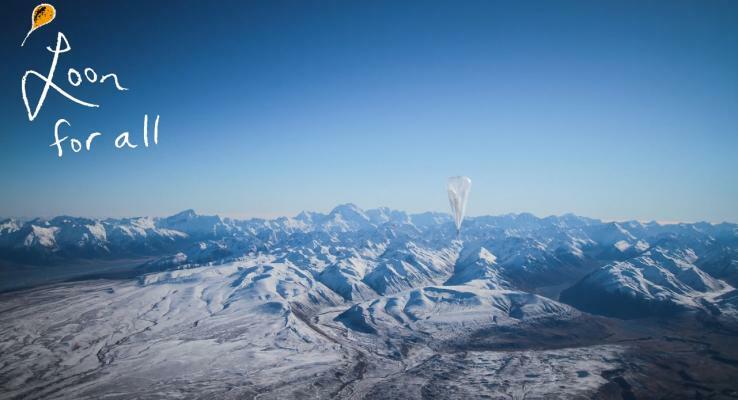 This technology is revolutionizing the way we live and enhancing our capabilities immensely. 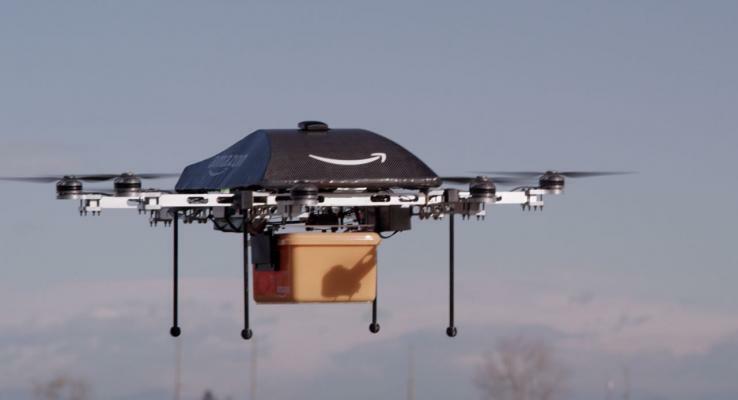 Another major are of technology that is pushing us forward into the connected era is drones, more formally known as unmanned aerial vehicles (UAV), a type of flying robot. The TechBubble Technologies Drones and Robotics Blog is a place to learn about what is going on in the world of drones and robotics. 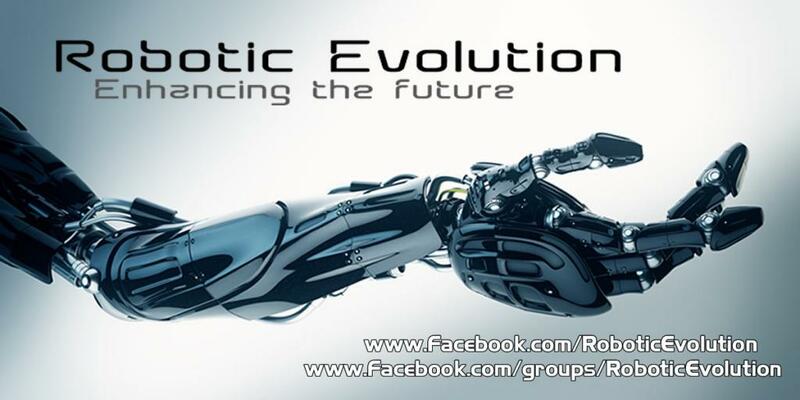 For even more up to date information, photos and videos, check out the TechBubble Technologies Robotic Evolution page on Facebook and join our community of nearly 1000 followers by clicking on the related link above. 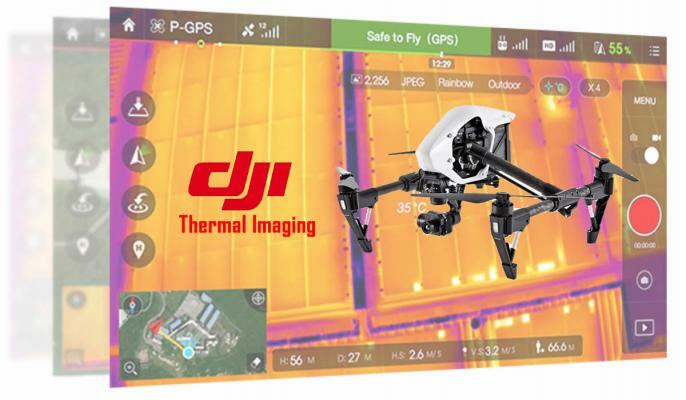 DJI releases thermal imaging camera. 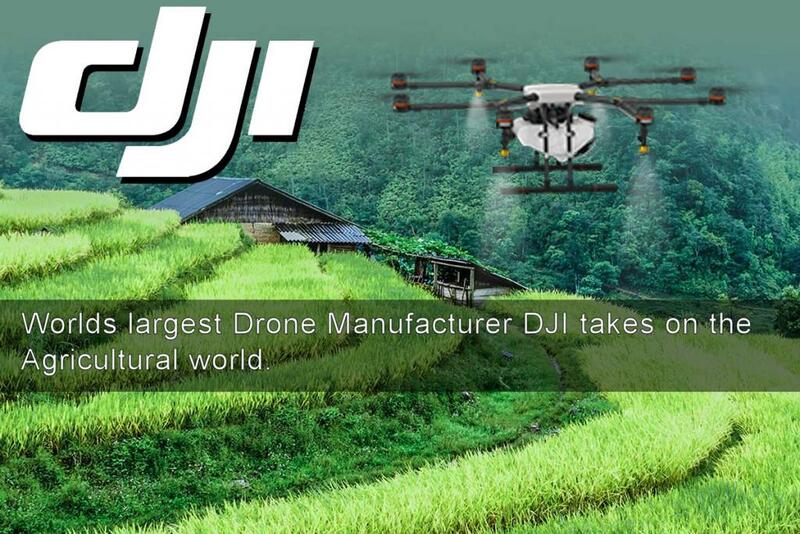 Worlds largest Drone Manufacturer DJI takes on the agricultural world. MIT reveal Hermes, the remotely operated bipedal robot that will aid in disaster response.